Dr. Brenda Kharono is a Master of Public Health student in the UW Department of Global Health. Brenda holds a Medicine and Surgery degree (MBChB) from Makerere University, College of Health Sciences in Kampala, Uganda. Brenda’s interest in maternal and child health, sexual reproductive health, research and infectious diseases led her to Makerere University-John Hopkins University (MU-JHU) Clinical Research Site, in Uganda. As a research clinician, she worked on integrated HIV research studies that focused on Prevention of Mother to Child Transmission of HIV and Maternal, Neonatal and Child health outcomes. Her primary roles involved providing both clinical and research support. 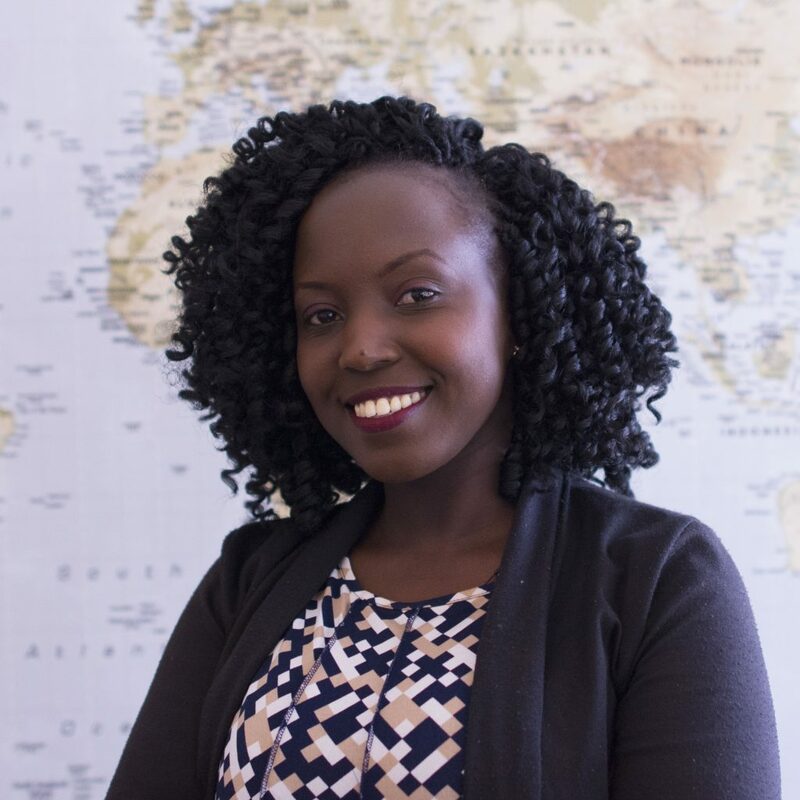 Prior to joining MUJHU, she worked with the Infectious Diseases Institute (IDI) after completing her medical training and internship at Uganda Martyrs Hospital, Lubaga. At IDI she provided Sexual Reproductive Health (SRH) services, Mental Health and Non-Communicable diseases clinical management for patients living with HIV. Her work with IDI primarily involved treatment, prevention and counseling services. Brenda is graduate research interests include Infectious Diseases research, Maternal -Neonatal-Adolescent and Child Health and Health Systems Strengthening. Working with the Infectious Diseases Institute (IDI) and MU-JHU has allowed Brenda to appreciate the relevance of research in informing health policies and program interventions.